Prakash Padukone was born on 10th Jun 1955 in Bangalore, India. He is a former Indian badminton player who won ‘All England Championship’ & he is the first Indian to win it. He was Honoured with Padma Shri in 1982 and Arjuna award in 1972 by the Govt of India. At present he runs Prakash Padukone Badminton Academy. He is known as “Gentle Tiger” in Badminton world. Her mother Ujjala Padukone is a travel agent. She is always worried about Deepika’s night schedule work as it is not good for her health. 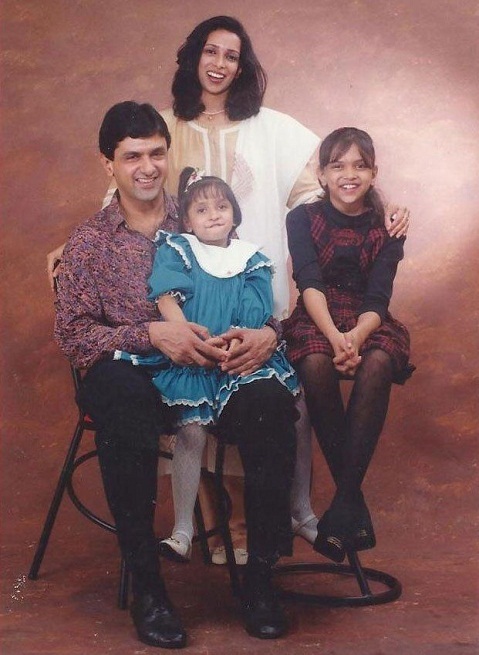 She has a sister named Anisha Padukone, who is pursuing her golf career. 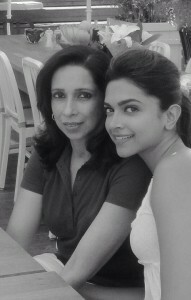 She is five years younger to Deepika Padukone.